JKSSB Conduct of Height Measurement Test for the post of Forester, Field Assistant. JKSSB Syllabus for the post of Drivers. 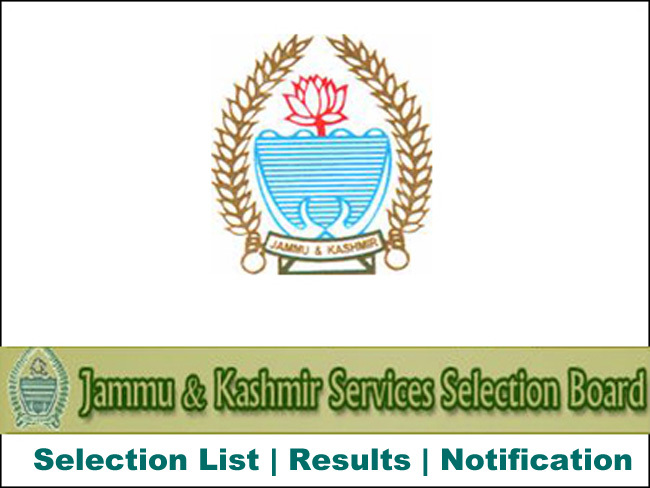 Jammu and Kashmir Service Selection Board JKSSB Syllabus for the post of Drivers. 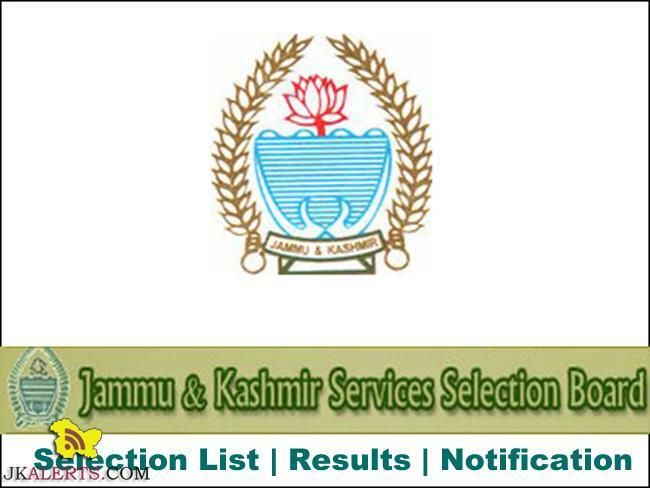 JKSSB Notification, JKSSB updates, JKSSB Syllabus, SSBJK Syllabus Download Syllabus for the post of Drivers, Item No/Advertisement Notice Nos 040 of 01, 02, 03, 04 and 05 of 2019 J&K Bank rescheduled Probationary Officers PO, Banking Associates Examination .